Tier 4 Final & Stage V without DPF. 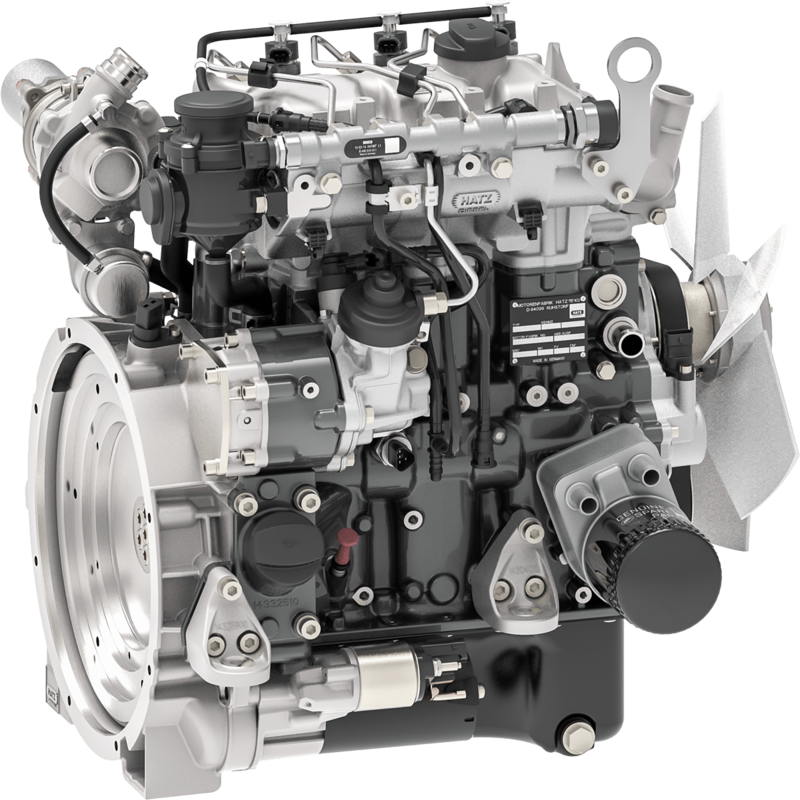 Hatz is known as a specialist for diesel engines ranging from 3 hp to 83 hp. 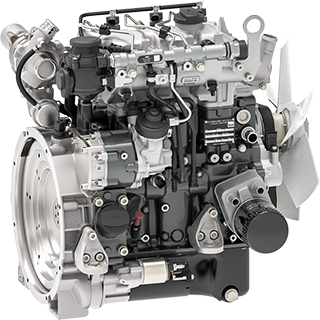 Genuine factory parts ensures reliable performance and trouble free operation. 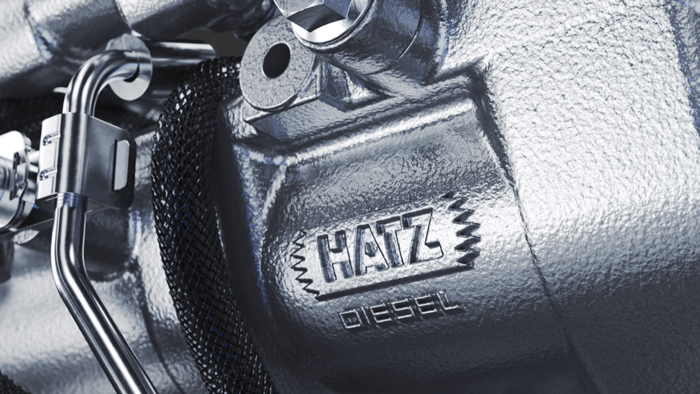 Hatz offers in-house training programs covering our complete line-up of engines. Nearly 140 years of experience. 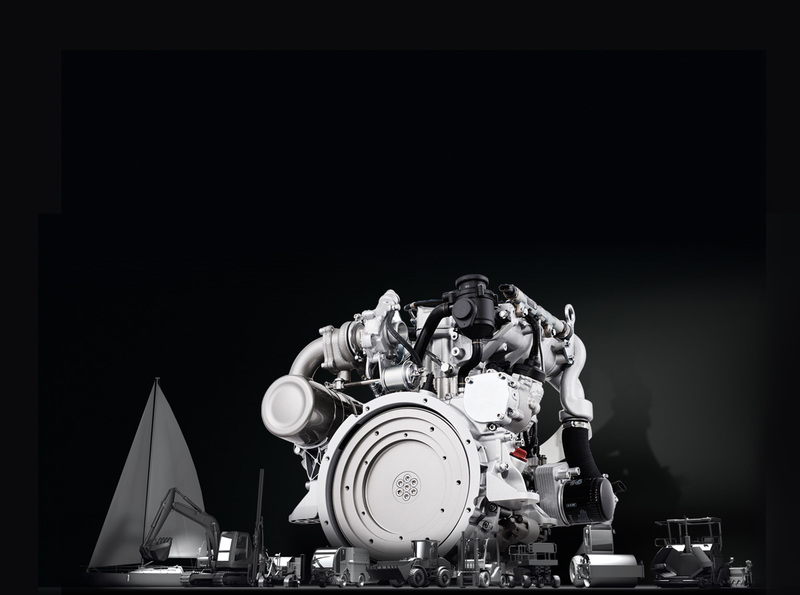 In its history of nearly 140 years Hatz has developed into being a specialist for diesel engines rated up to 83 hp. 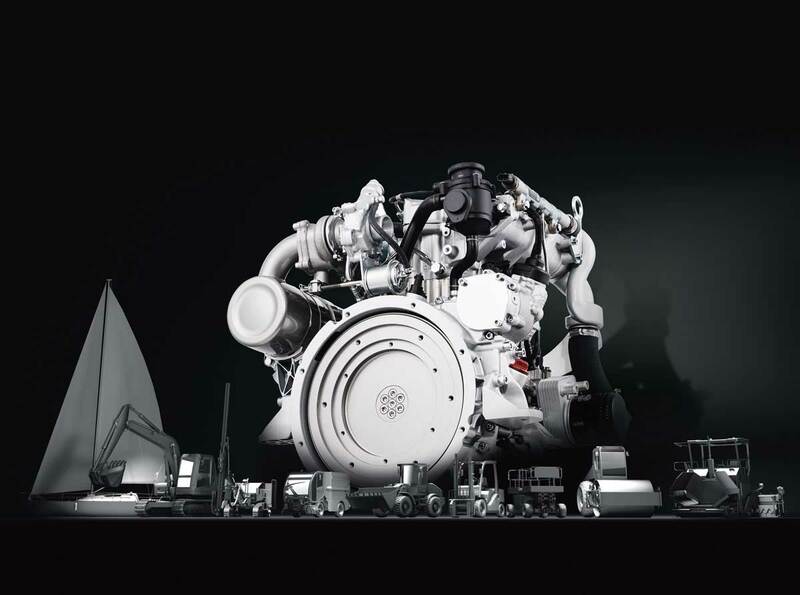 The basis of all corporate activities is the development and production of high-quality and rugged diesel engines. The goal of all our activities is the development and production of high quality and rugged products, in order to achieve the guarantor for long-term corporate success: Satisfied customers.